On 22 November 2018, the United Nations Office for Disarmament Affairs (UNODA) marked the conclusion of the fifth and final workshop in a series of regional science and technology workshops under European Union (EU) Council Decision 2016/51 in support of the Biological Weapons Convention (BWC). 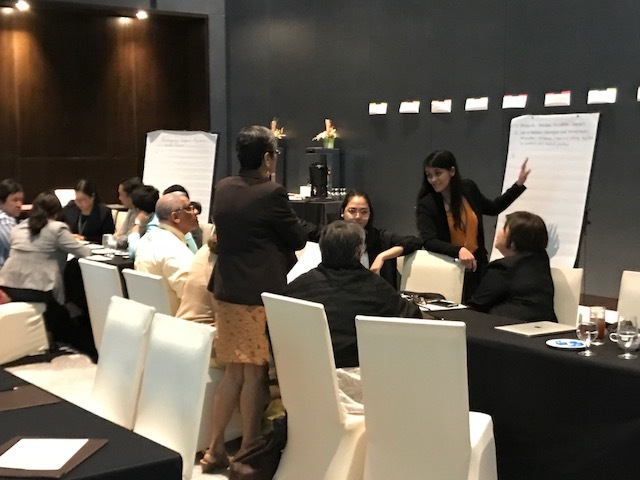 The Regional Workshop for Asia, held in Manila, Philippines, and co-organised with the University of the Philippines College of Medicine, opened on 21 November 2018 and entailed two days of comprehensive discussions on the implications of the rapid developments in the life sciences and biotechnology for the BWC in Asia. The workshop opened with welcoming remarks by the Executive Vice-President of the University of the Philippines (UP), Teodoro J. Herbosa, and the Dean of the UP College of Medicine, Charlotte M. Chiong, who stressed the importance of drawing a clear connection between recent advances in scientific research and international instruments such as the BWC. They also highlighted the commitment of the Philippines to the BWC and the importance that the country attaches to regional and international dialogue on related topics. Speaking on behalf of the Anti-Terrorism Council Program Management Center of the Office of the President of the Philippines, Rolando Aquino reiterated the commitment of the Philippines to ensuring the effective implementation of the BWC and noted the crucial role the Convention plays in maintaining security and stability in the Philippines. Also delivering opening remarks, Robert Frank, representing the EU Delegation to the Philippines highlighted the importance that the EU attaches to the promotion of closer interactions between the science and technology communities and the traditional BWC actors and processes. The workshop was funded by the EU. For UNODA, Ana Izar, Political Affairs Officer and Project Officer for Council Decision 2016/51 also welcomed participants to the workshop and emphasised the critical importance of involving life scientists, academicians and industry community representatives in BWC-related discussions and processes, as well as the need to better link their work and research with multilateral discussions that contributed to policy-making on the BWC. 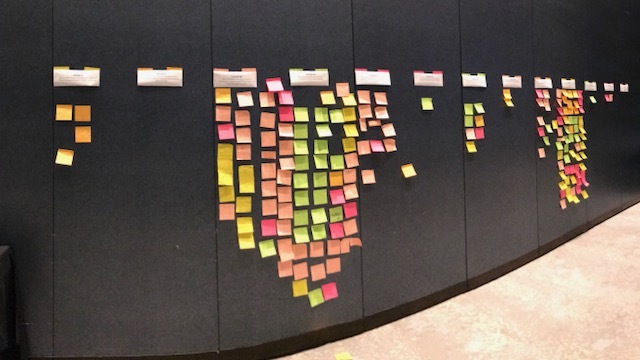 Highly-interactive discussions followed the opening ceremony, including a break-out group session that focused on identifying the main areas of work in the region under the provisions of each BWC article. Discussions centred on the rapid advances in the life sciences and the risks and benefits this poses under the BWC, particularly developments in gene-editing, CRISPR, and other related biotechnologies that may make the production of and access to bioweapons more accessible. This was also linked to the disconnect that frequently exists between policy decision-makers, and scientists and technological communities in the region. 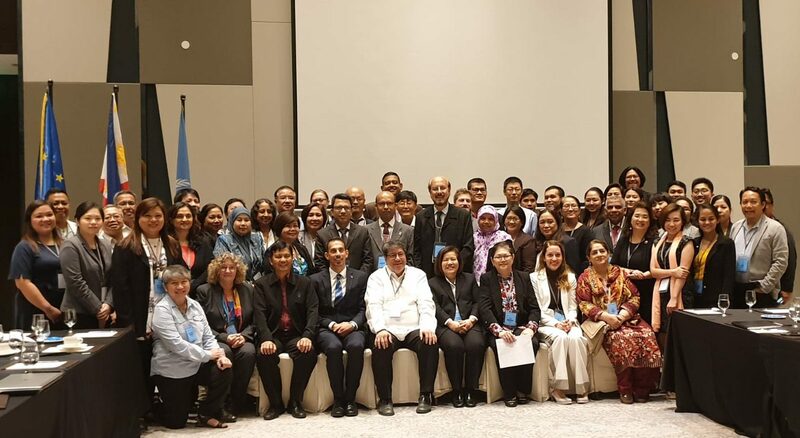 The workshop, which brought together more than 50 participants, including Philippine participants from different national and academic entities, as well as regional experts from across Asia, and international organizations, marked the conclusion of the science and technology project under Council Decision 2016/51. Under this project, UNODA has already conducted four regional workshops during 2017 and 2018 for Eastern Europe and Central Asia (Kiev, Ukraine), Latin America and the Caribbean (Mexico City, Mexico), the Middle East and North Africa (Amman, Jordan) and sub-Saharan Africa (Pretoria, South Africa). All the workshops saw significant participation by local and regional experts and led to productive discussions that have contributed to multilateral BWC discussions in Geneva. 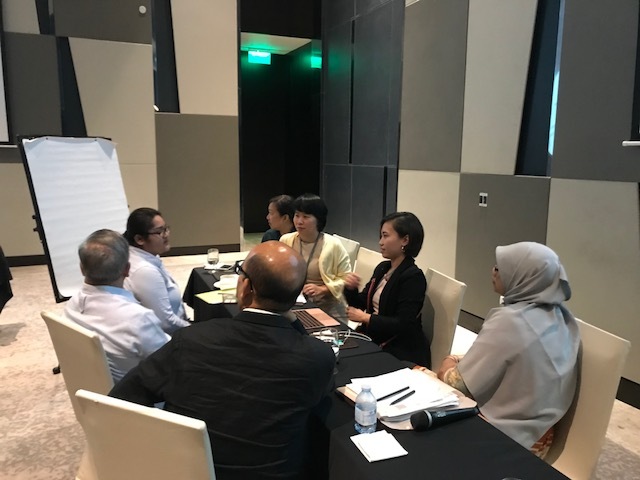 The States Parties represented at the Manila workshop included Bangladesh, Bhutan, Cambodia, China, Indonesia, Lao PDR, Malaysia, Myanmar, Nepal, Pakistan, the Republic of Korea, Sri Lanka, Thailand and Vietnam. Also in attendance were representatives from the Asia Pacific Biosafety Association, the Association of Academies and Societies of Sciences in Asia, the Biorisk Association of Singapore, the International Centre for Diarrhoeal Disease Research, the United Nations Interregional Crime and Justice Research Institute, the United States National Academy of Sciences, the Young Scientists Network/Academy of Sciences of Malaysia, and the Group of Experts established pursuant to United Nations Security Council resolution 1540.